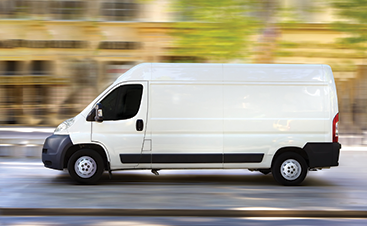 On Demand Courier is the Phoenix courier service for all of your business needs. Serving the greater Phoenix area and beyond since 1999, we know the needs of the business community. On Demand Courier is Phoenix’s leading courier service, meaning you will always have top-notch service and reliability. On Demand Courier saves you time and money all while ensuring your deliveries get to their destination safely. Phoenix-area local businesses, both large and small, can expect that their deliveries will be made swiftly, promptly, and on demand. 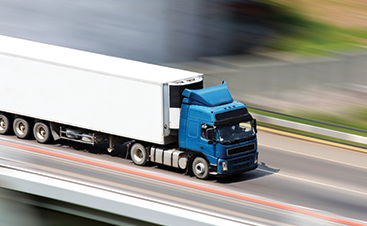 Phoenix-area Local Businesses large and small can rest assured that their deliveries will be made fast, on time, and on demand. Call 602-667- 6222 or click the link to schedule a pickup or to speak with our office about our competitive rates, as well as discounts for volume and repeat pickups. We stand ready to serve at your demand.